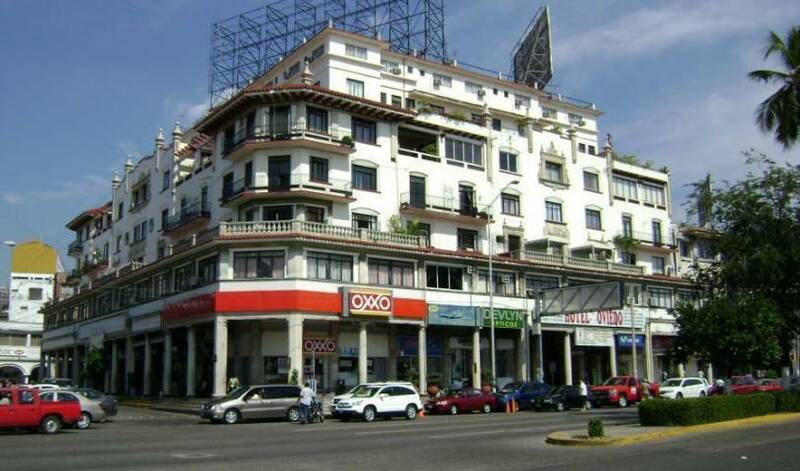 The Hotel Oviedo is located in one of the most popular areas of Acapulco, El Zocalo (the main square of Acapulco). The building is in front of the sea with views of one of the most beautiful landscapes in the world. 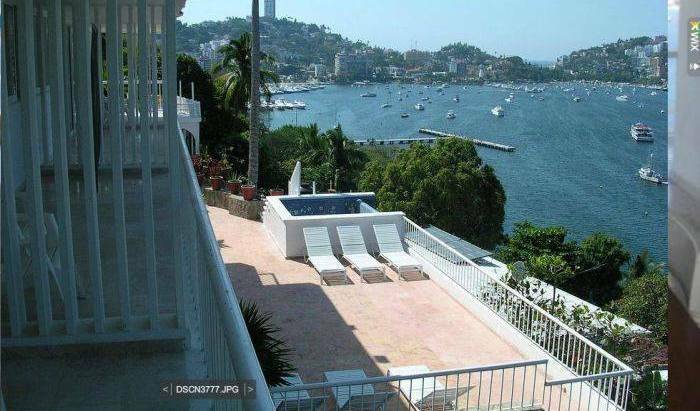 Located in peaceful Costa Azul Acapulco, beaches, golf, shopping and many restaurants are just minutes away, enjoy Acapulco the way you choose, quiet when you like it, and loco*crazy when you like it, Villa Vidimar is Acapulcos hidden little gem, come an enjoy. MARQUESA MANSION CHATEAUX AND RELAIS B&B RETREAT ACAPULCO. Bungalows are located on the beach. small beautiful hotel in bacalar lagoon 'with allthe rooms with a view and balcony. 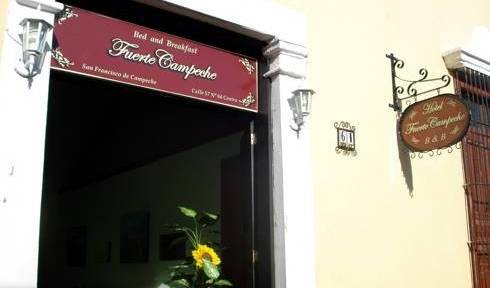 FAMILY FRIENDLY HOSTEL IN CHOLULA, PUEBLA, MEXICO A FEW BLOCKS AWAY FROM THE LARGEST PYRAMID OF THE WORLD! Villa Cobá is located on the shores of a tranquil lake nestled in the heart of a lush jungle. Located just 5 minutes (or 15 minutes walking distance) from the down town zocalo we have the most clean and comfortable rooms with the best rates around. 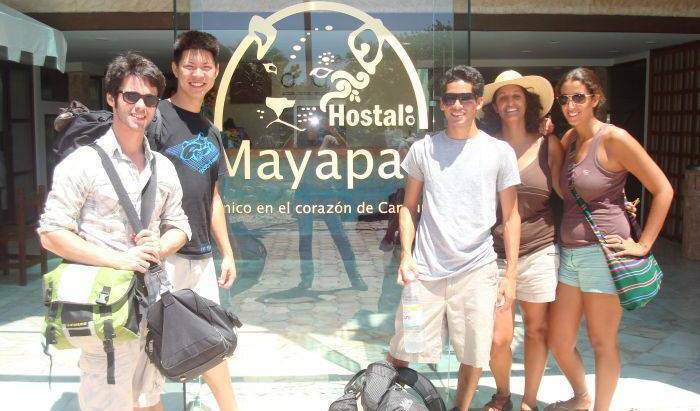 Hostel Experiencia is your best option in Cuernavaca. We are a Hostelling International (HI) Hostel. El Hotel Palma Real se encuentra a 21 km de las ruinas mayas y de las playas del parque nacional de Tulum. Ofrece una piscina al aire libre, un bar y conexión Wi-Fi gratuita. Disfruta tus vacaciones ó el tiempo que desees en un lugar muy tranquilo y hermoso que es Guanajuato. Highly recommended for its great location inside the historic center. Good value and cleanliness makes this place unique. Its well know that the staff in la Casa del Tio always go for the extra mile to please their international clientele. Unique Hostel, sleeping on a 100% cotton hammock so comfortable, you will enjoy the benefits of hammocking, get ready to meet new people at our hostel with huge spaces such as living room, dining room, and of course, our huge kitchen. EXCELENTE UBICACION, AMBIENTE AGRADABLE, ATENDIDO POR SUS DUEÑOS. Located in the Zocalo right in the heart of Mexico City's downtown, just behind the impressive Metropolitan Cathedral and close to the most important surviving archaeological site of the city: The Templo Mayor. Hotel Amigo Zocalo is a safe place in the middle of everything! A new concept of hosting in Mexico, through a blend of art, comfort ad technology, all at the Condesa, the most chic and trendy neighborhood in Mexico City. Conveniently located on the main thoroughfare of the famous Zona Rosa business and shopping district, the Maria Isabel Sheraton Hotel and Towers is a renowned landmark for knowledgeable travelers. Are you looking for a Hostel located near the zocalo, good, clean, beautiful, comfortable, cheap and also with full breakfast included?. Well stop looking because we have exactly what you want and need!. Welcome to Oaxaca. Enjoy and entire, spacious and fully private level of our hillside home with panoramic vista and all modern amenities: eat-in kitchen, 2 bedrooms, patio and washroom. El Hotel Portón del Cielo está inspirado en la paz y tranquilidad que te trasportara a un descanso absoluto y vivir una experiencia diferente de hospedaje, en este encantador paraíso que invita al descanso absoluto. Great rates in a great location !! Fun and comfortable. Created for travelers, by travelers. There are no strangers here, only friends we haven't met yet. 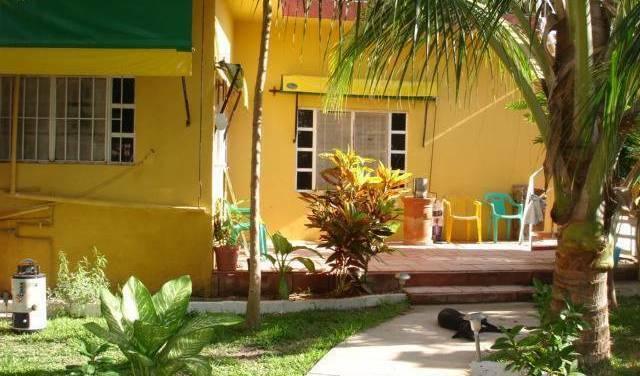 Deluxe Guest House in the heart of Playa del Carmen. Serenity, privacy and comfort. This Beachfront Hotel offers uncrowded white sand beaches, ocean breezes sweeping through palm trees, emerald green Caribbean waters and Playa del Carmen's famous European style. HOTEL LAS PALAPAS IS SIMPLY PARADISE!!!! Ocean view appartments with private terrace and hot tubnear the beach downtown Playa del Camen. Lyoban es un Hostal rustico, en y sobre la Playa de Zipolite, con gran contacto y respeto por la naturaleza, integrado por por Palapas y materiales de la region, con servicios de restaurante, bar y club de playa. special for travelers who wish to stay long time at puerto escondido and profit a better deal relax & fun at the famous punta zicatela. Villa Cholula is a unique hotel, which provides luxurious facilities appointed in a colonial style and a reunion with the past. The villa is situated at the end of the Calzada de los Muertos (Avenue of the Dead), an ancient road in the heart of the archaeological site of Teotihuacan, one of the most important and beautiful in the world. Our Bed & Breakfast is located on a quiet cul-de-sac in old town Cabo San Lucas, three blocks away from the original town square and five blocks away from the Cabo marina. A beautiful bed & breakfast with spacious garden and pool. Ten-minute walk from the beach and Tolums archaeological ruins the ideal place to stay for an unforgettable vacation in the Mexican Caribbean. Small, delicious and cosy hotel in the downtown of Tulum, near the world known Mayan ruins and marvellous tropical beaches. Rooms are all decorated in Mexican style with private bathroom with cold and hot water. The Villa is a heaven of peace and tranquility, the ideal base from which to explore the treasures of one of the greatest ancient civilizations in the world. The archeological site is only a two minute walk.